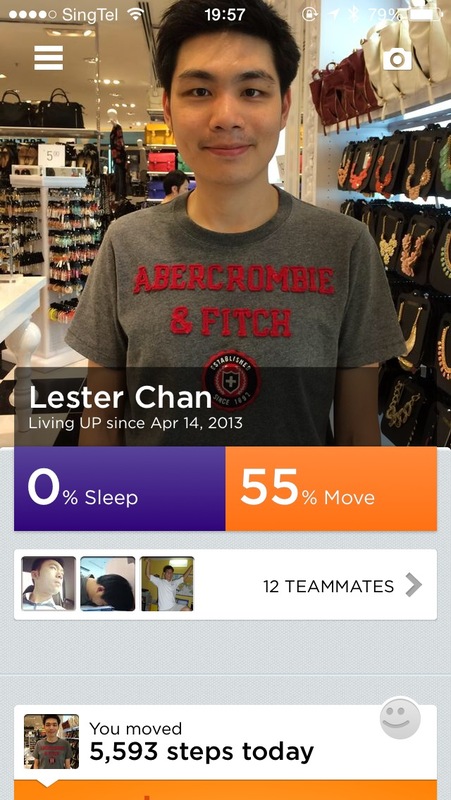 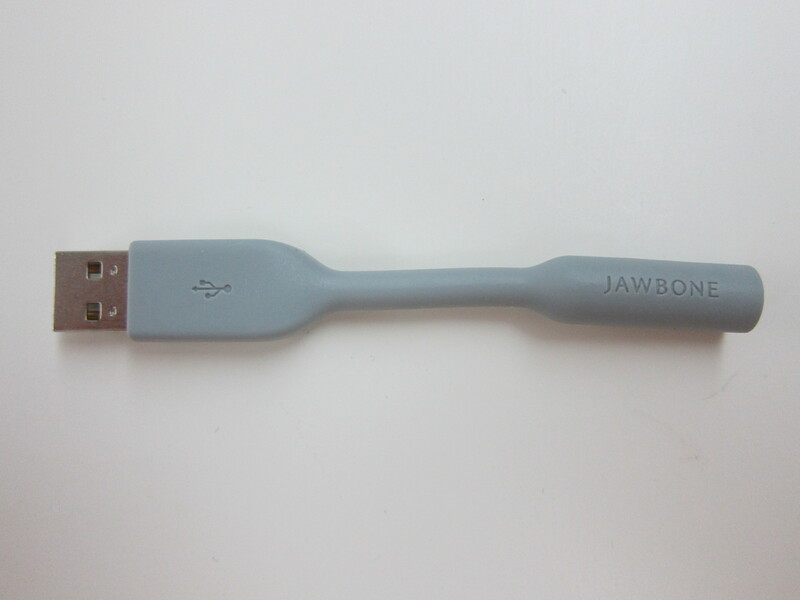 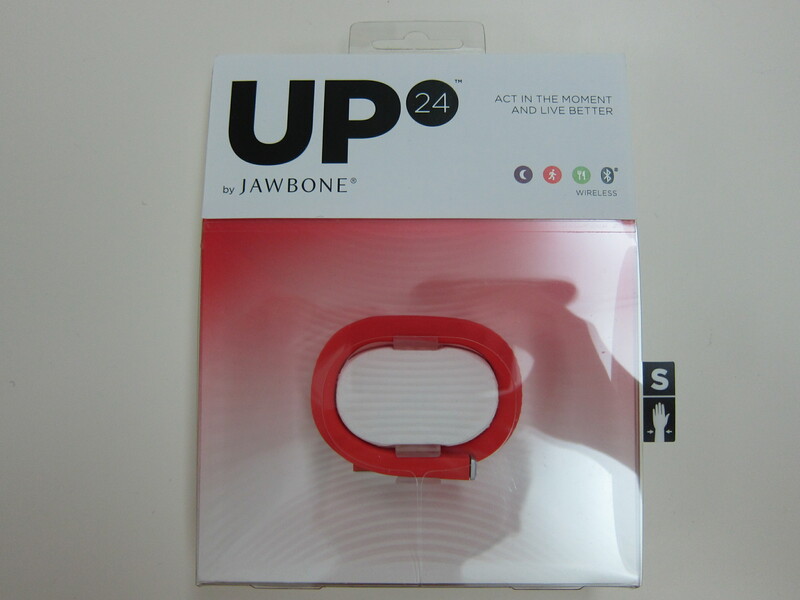 The Jawbone UP24 was released back on the 10th April 2014 in Singapore and it currently retails for S$249. 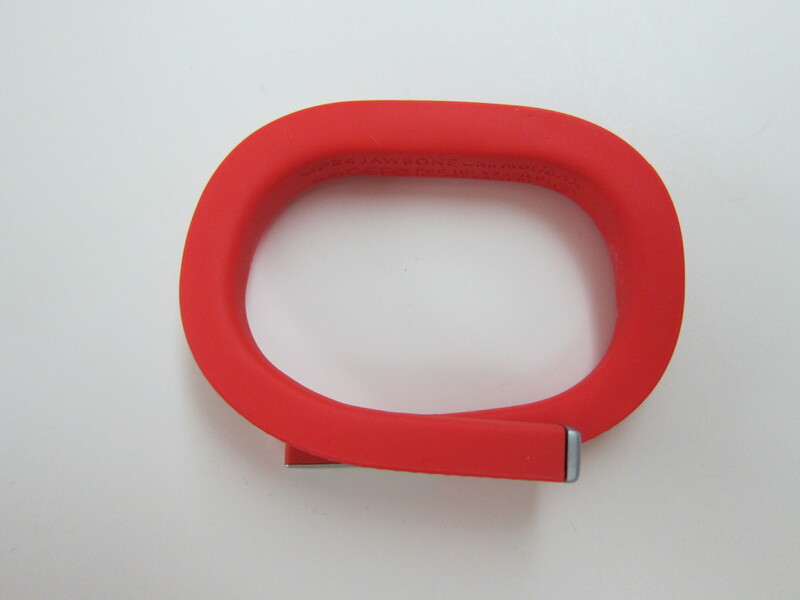 It comes in three sizes (Small, Medium and Large) and available in two colors (Onyx aka Black and Persimmon aka Red). 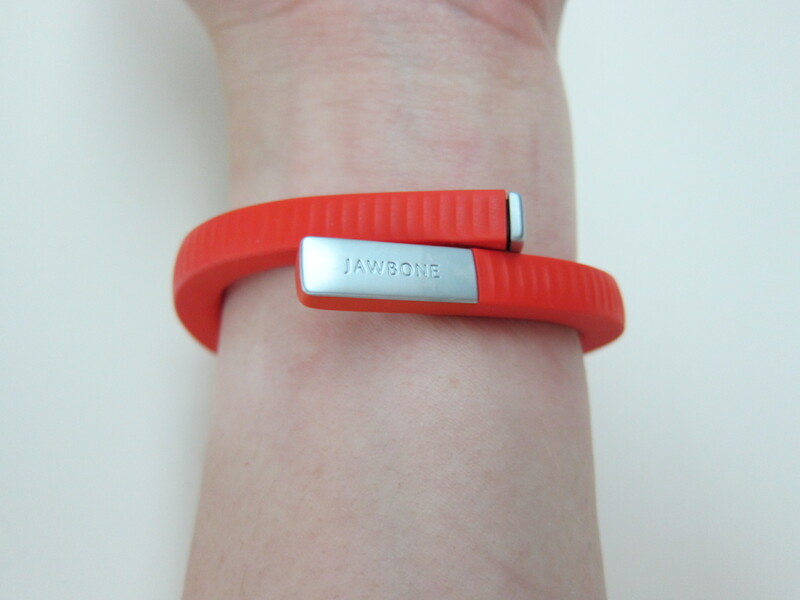 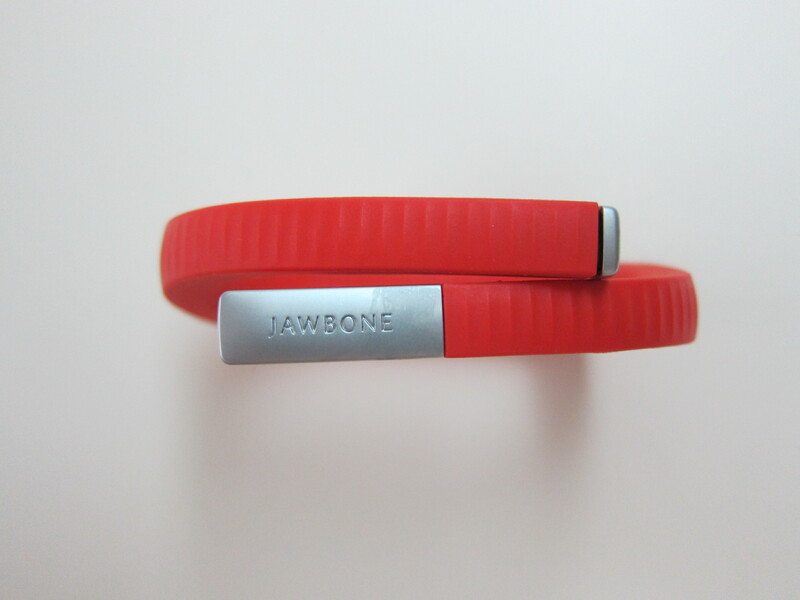 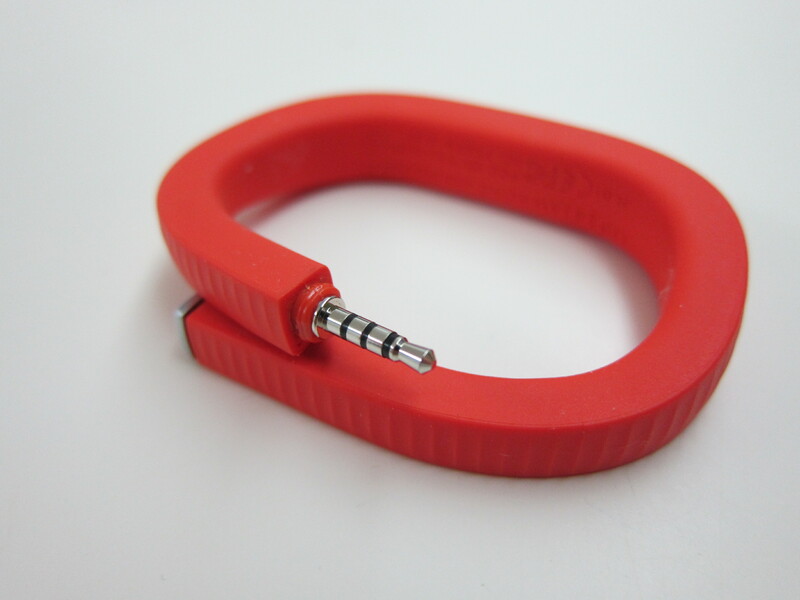 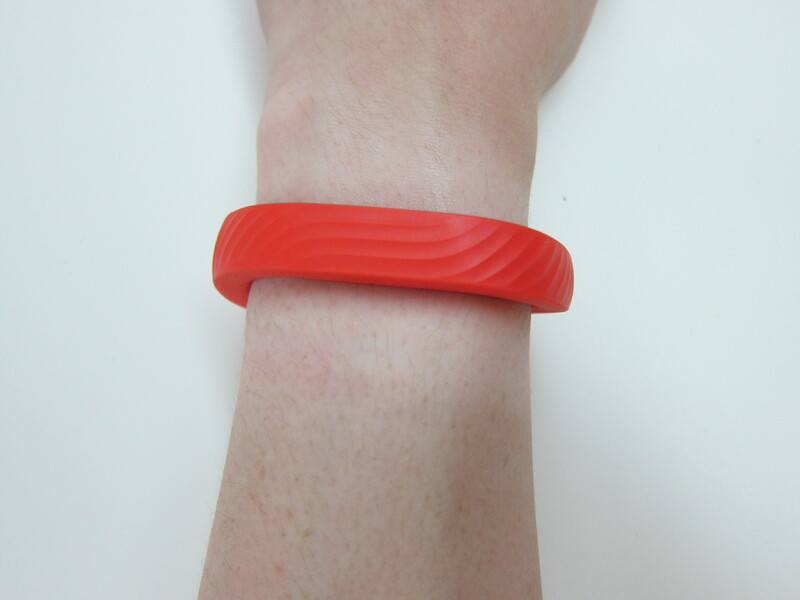 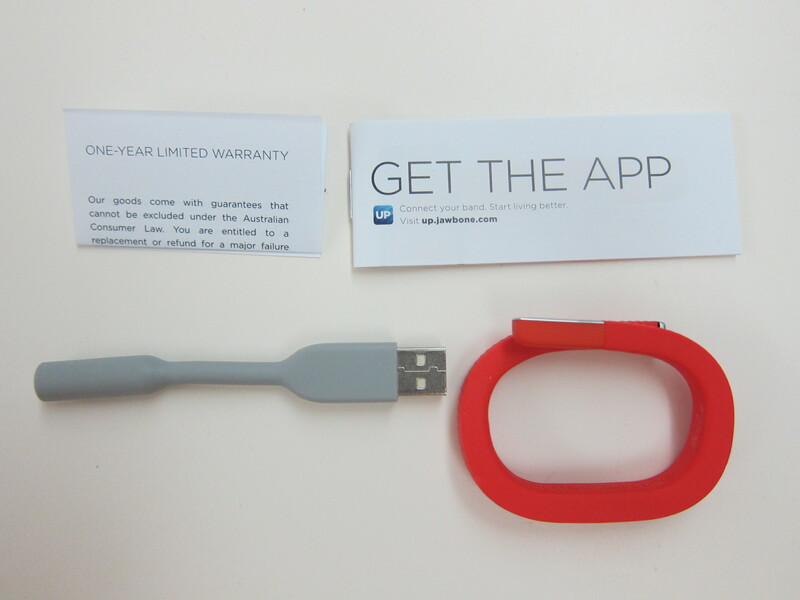 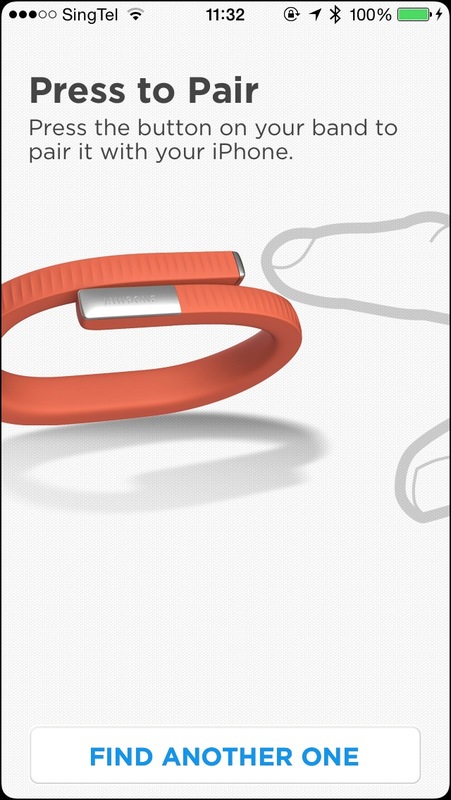 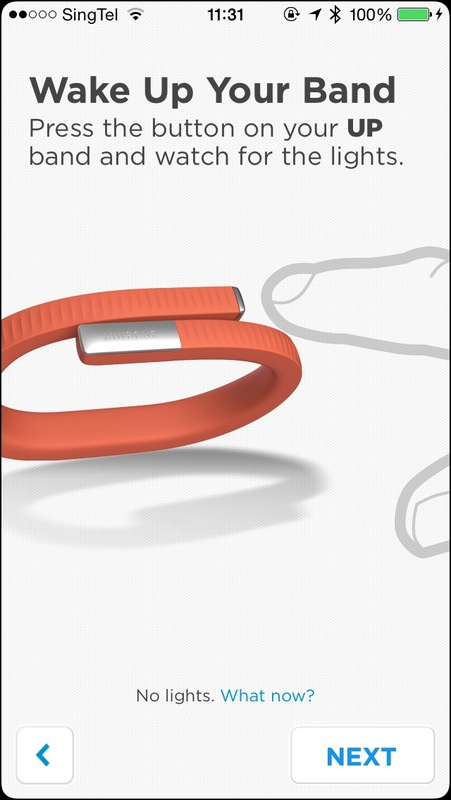 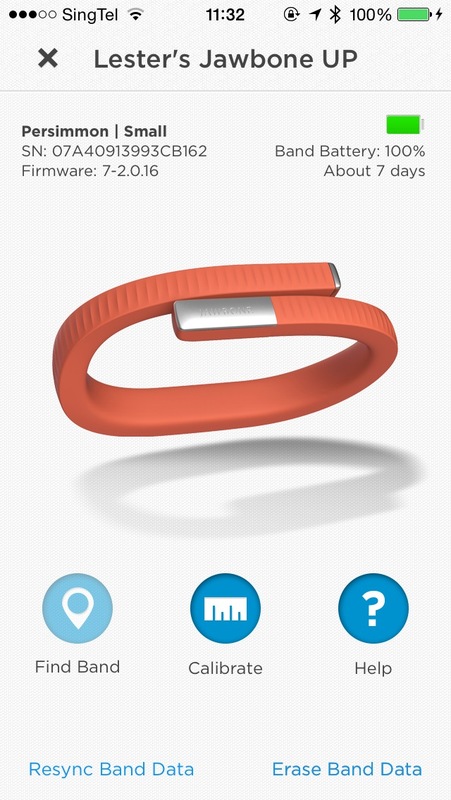 The Jawbone UP24 is an updated model of the original Jawbone UP which is still being sold for S$189.90. 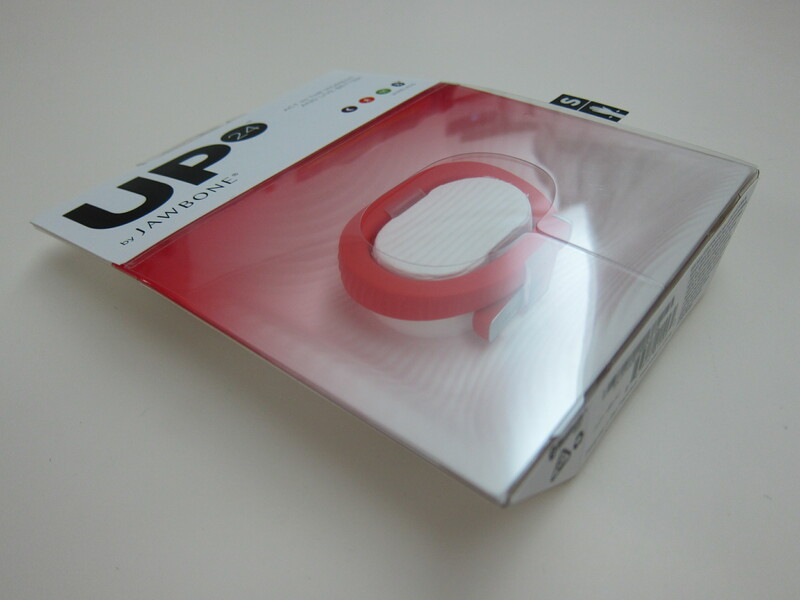 The UP24 adds in wireless syncing via Bluetooth 4.0 LE which is missing from the original UP and it still manages to maintain the same weight; 19g (Small), 22g (Medium) and 23g (Large). 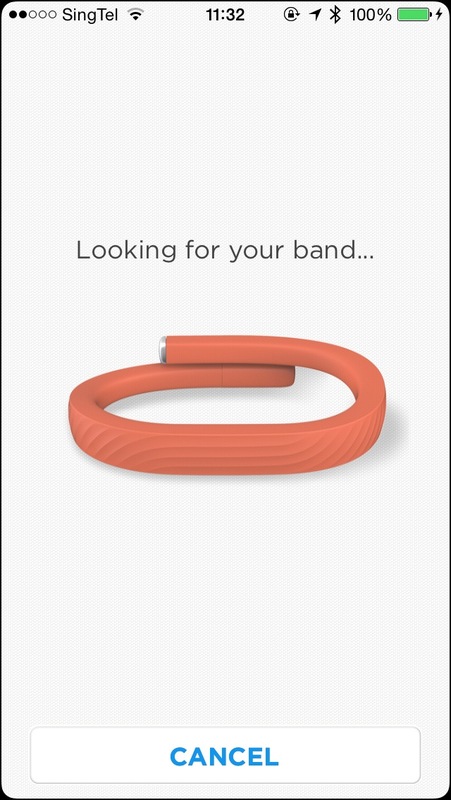 Having used both the UP and UP24, I totally love the addition of this feature because it eliminates the hassle of removing the band just to sync. 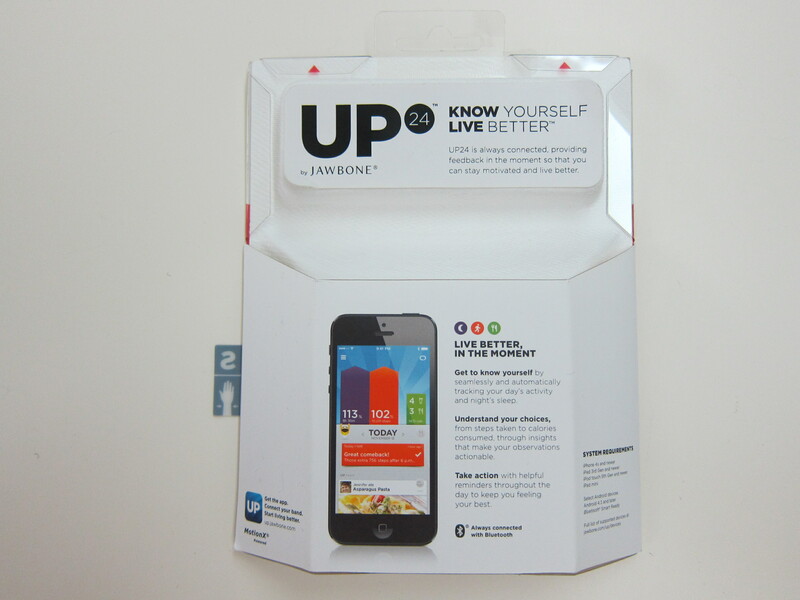 For my UP, I am using the medium size and for the UP24, I am using the small. 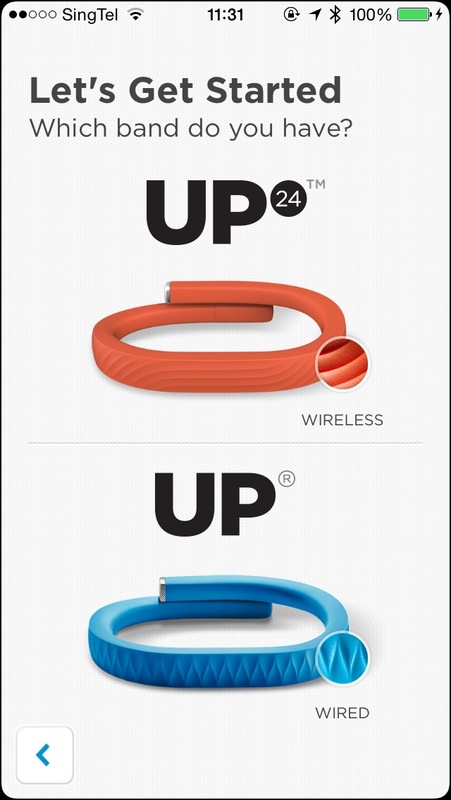 Both the UP and UP24 doesn’t use an adjustable strip like the Fitbit Flex and hence the medium size is too big for me while the small size is too small for me and that makes it kinda annoying. 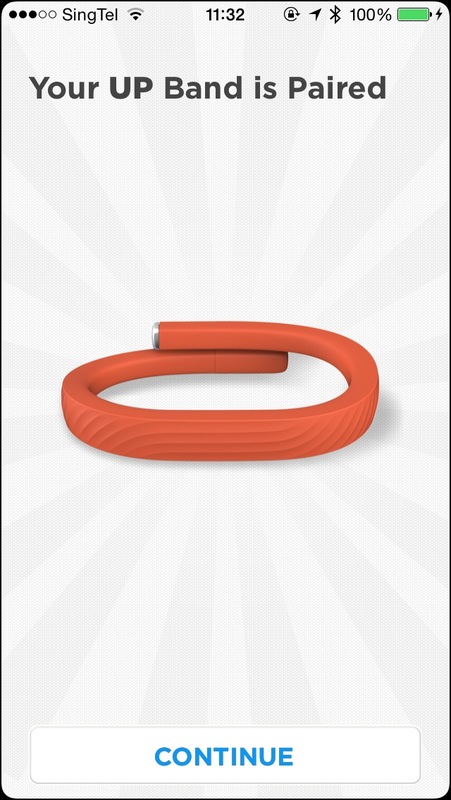 Because of the wireless syncing, a full charge of the UP24 will last you for seven days vs the UP’s ten days. 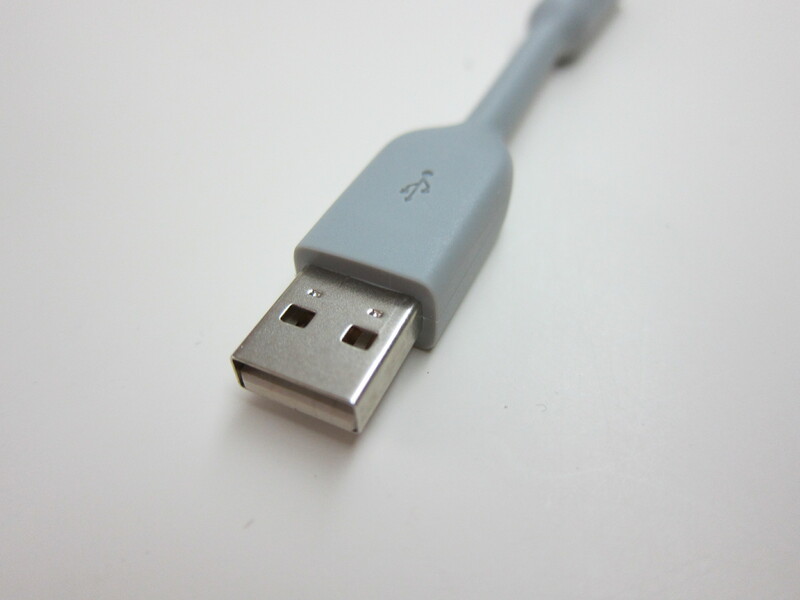 Charging of the UP24 is still done by the included USB charging cable. 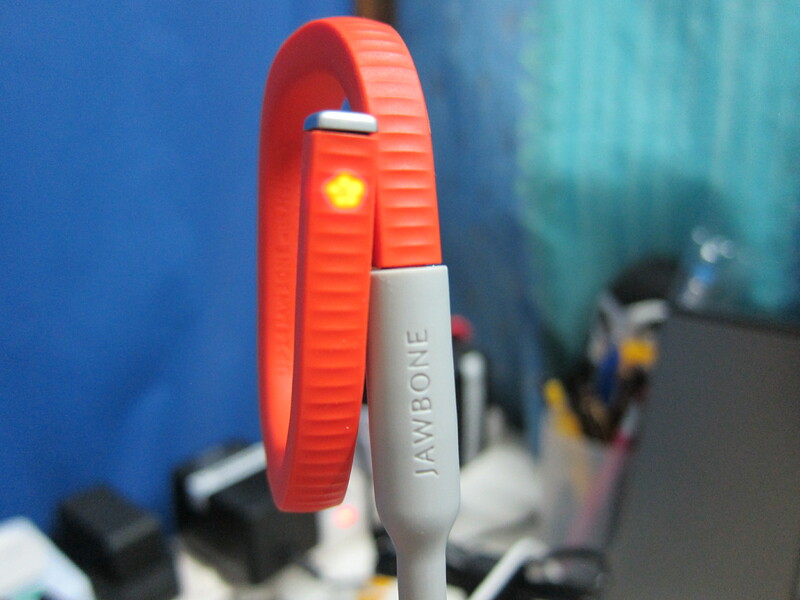 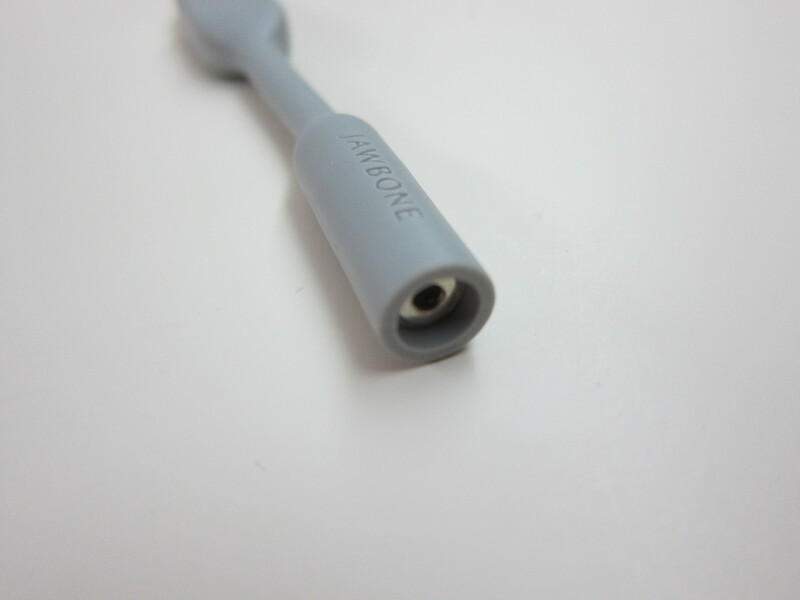 Interestingly, Jawbone decided to use a 2.5mm plug for the UP24 instead of the 3.5mm plug found in the UP which makes the sharing of the charging cable impossible if you have both bands. 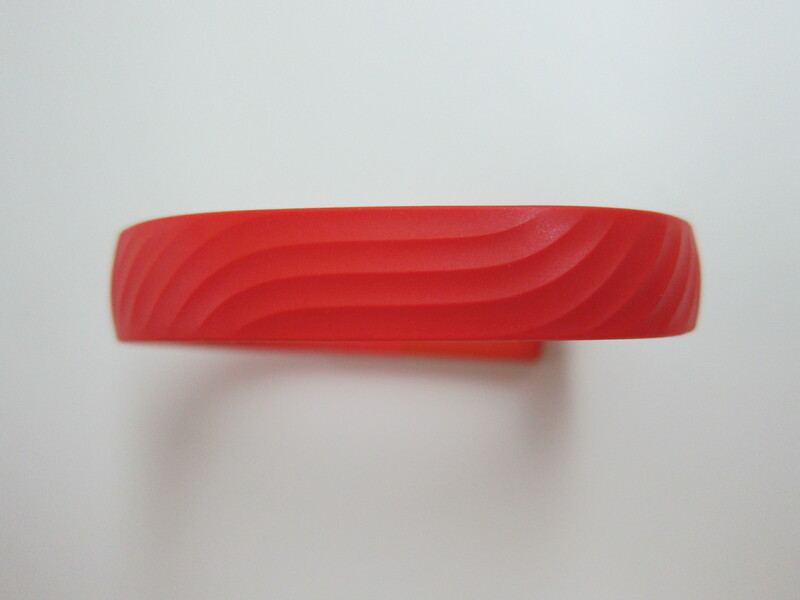 If you notice carefully, the UP24’s grains on the band differs from UP and in my opinion it looks much better! 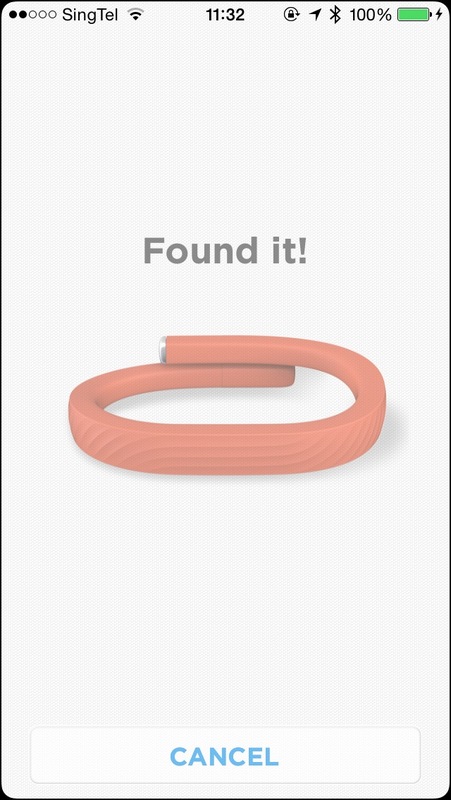 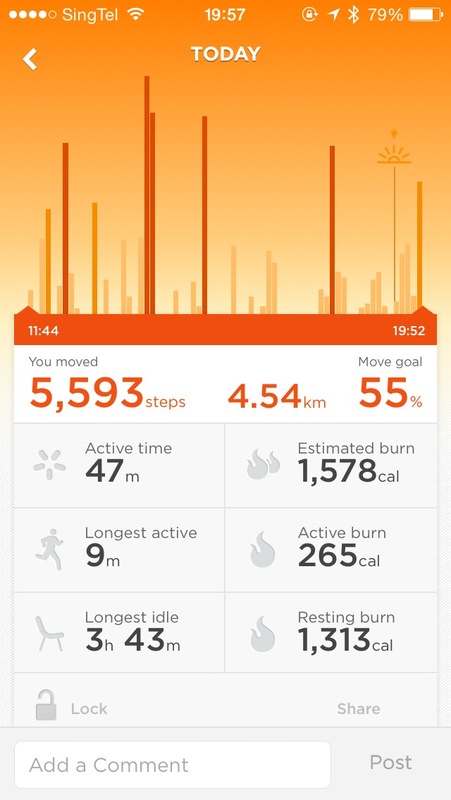 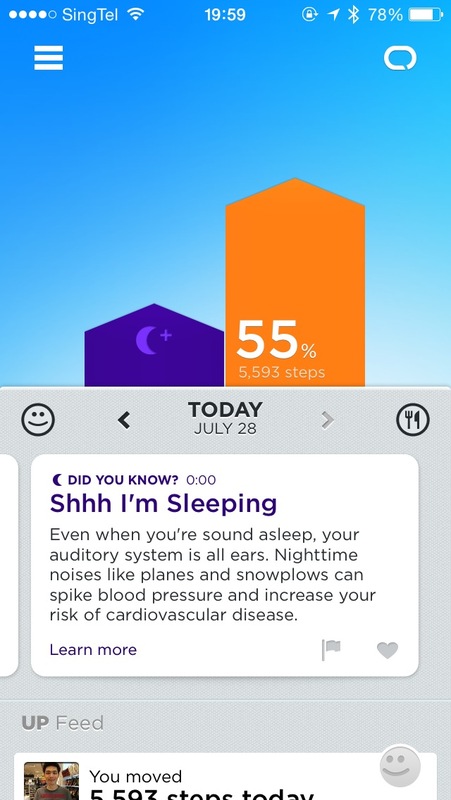 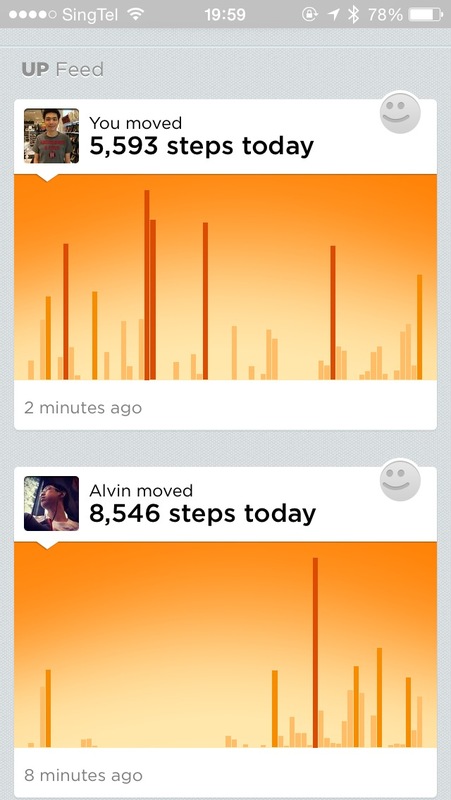 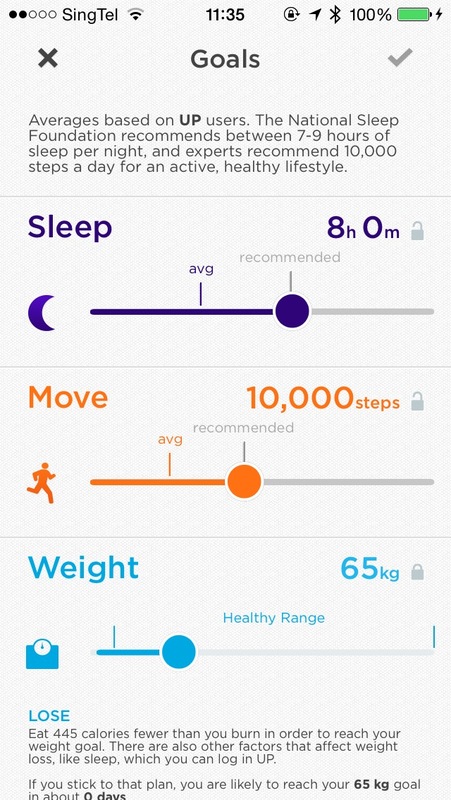 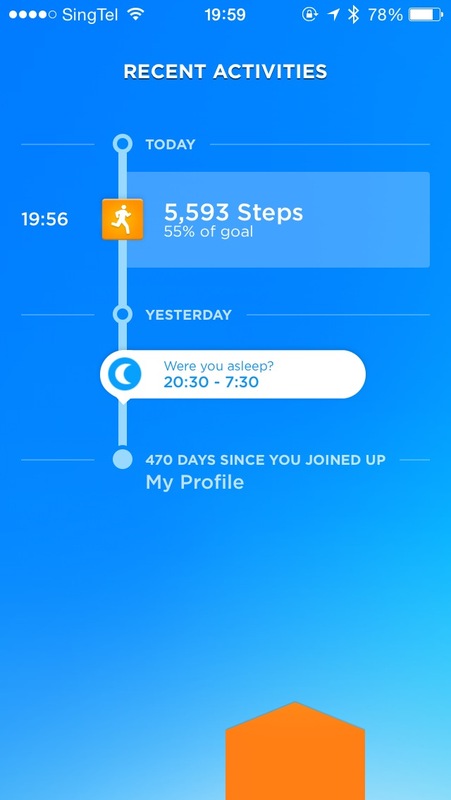 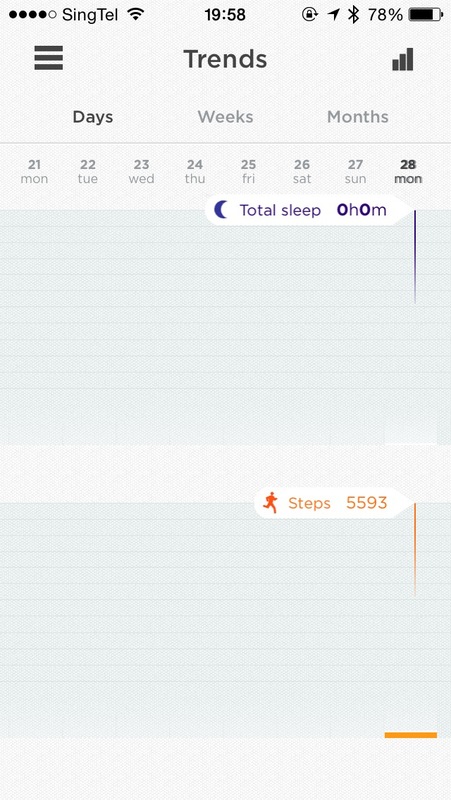 On the 16th July 2014, Jawbone revamped it’s app on the App Store and Google Play with new interface, advanced food tracking and more insights! 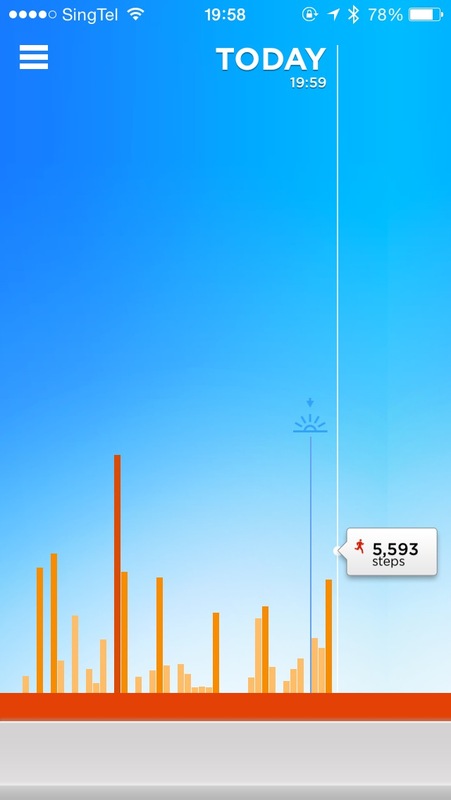 This page is generated on 22nd April 2019, 10:04:22 (UTC) in 0.280s with 26 queries using 2.0 MiB of memory.